I recently spent a beautifully sunny Spring afternoon photographing these two lovelies. There’s nothing I like more than to photograph smiles and laughter and these two did a lot of that the whole way through. 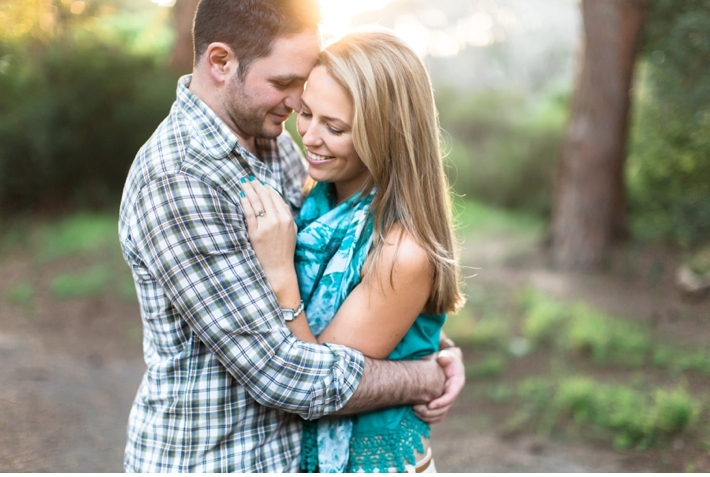 Here are some of my favourites from this sweet couple’s engagement shoot.